Download "Douglas G. Benting, DDS, MS, PLLC Practice Limited to Prosthodontics"
2 Douglas G. Benting, DDS, MS, PLLC Practice Limited to Prosthodontics PATIENT'S NAME DATE OF BIRTH PHYSICIAN'S NAME PHYSICIAN'S ADDRESS PHYSICIAN'S PHONE DATE OF MOST RECENT VISIT TO PHYSICIAN REASON To ensure your well being while undergoing treatment in our office, please answer the following questions with a YES or NO response and provide further details for all YES responses. All information will be considered confidential and for our records only. Are you currently seeing a physician for treatment of a recent or ongoing medical condition? If so, explain the condition. Have you been hospitalized within the last year? If yes, please explain: Have you ever had any serious medical trouble associated with any dental experience? If yes, please explain: Have you ever been advised to take antibiotics (like Penicillin, etc.) prior to a dental appointment? If yes, please explain: Do you have OR have you had any of the following cardiovascular conditions? Answer Yes or No. Yes / No Heart Disease Yes / No Rheumatic Fever or Rheumatic Heart Disease Yes / No Heart Attack Yes / No Congestive Heart Failure Yes / No Coronary Bipass Yes / No Congenital Heart Defects Yes / No Angina Yes / No Prosthetic Heart Valves Yes / No Mitral Valve Prolapse Yes / No Pacemaker Date of placement: Type: Yes / No Hardening of the Arteries Yes / No Surgically Implanted Defibrilator Yes / No High Blood Pressure Yes / No History of Infective Endocarditis Yes / No Stroke Yes / No Heart Transplant Yes / No Heart Murmur Yes / No Shortness of Breath after Mild Exercise Yes / No Shortness of Breath when lying down Yes / No Swelling of the Ankles Yes / No Chest Pain on Exertion Yes / No Abnormal Bleeding or Extended Clotting Time Yes / No Frequent or Unexpected Nose Bleeds Do you consider yourself to be under an abnormally high amount of stress? 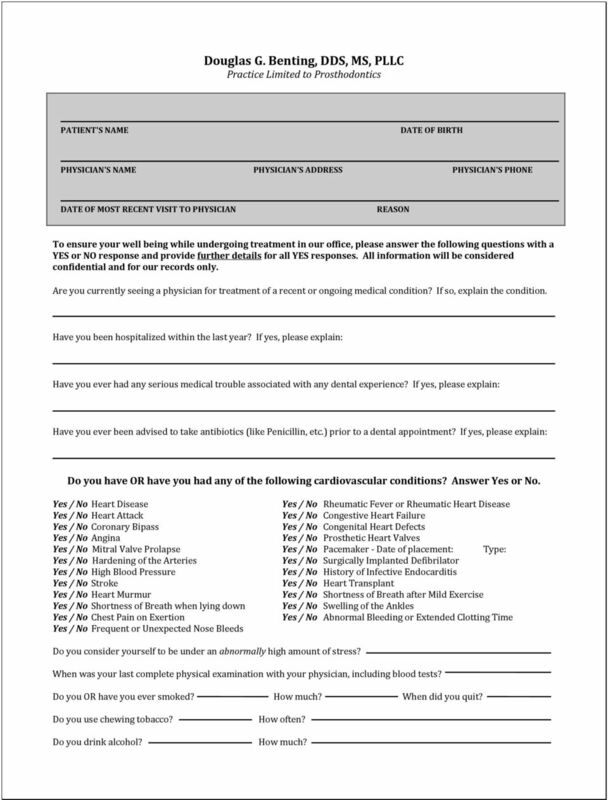 When was your last complete physical examination with your physician, including blood tests? Do you OR have you ever smoked? How much? When did you quit? Do you use chewing tobacco? Do you drink alcohol? How often? How much? 5 DOUGLAS G. BENTING, D.D.S., M.S., P.L.L.C. Consent for Use and Disclosure of Health Information Name: SS# Address: Telephone: TO THE PATIENT-PLEASE READ THE FOLLOWING STATEMENTS CAREFULLY Purpose of Consent: By signing this form, you will consent to our use and disclosure of your protected health information to carry out treatment, payment activities, and healthcare operations. Notice of Privacy Practices: You have the right to read our Notice of Privacy Practices before you decide whether to sign this Consent. Our Notice provides a description of our treatment, payment activities, and healthcare operations, of the uses and disclosures we may make of your protected health information, and of other important matters about your protected health information. A copy of our Notice accompanies this Consent. We encourage you to read it carefully and completely before signing this Consent. We reserve the right to change our privacy practices as described in our Notice of Privacy Practices. If we change our privacy practices, we will issue a revised Notice of Privacy Practices, which will contain the changes. 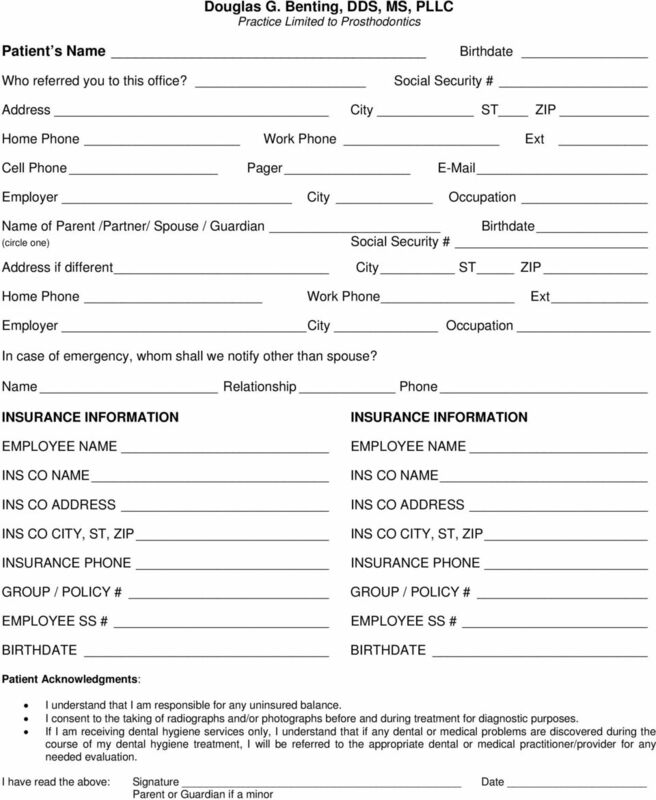 Those changes may apply to any of your protected health information that we maintain. You may obtain a copy of our Notice of Privacy Practices, including any revisions of our Notice, at any time by contacting: Contact Person: Karen or Dr. Benting Address: 301 E. Bethany Home Rd., Ste. C-172; Phoenix, AZ Telephone: Fax: Right to Revoke: You will have the right to revoke this Consent at any time by giving us written notice of your revocation submitted to the Contact Person listed above. Please understand that revocation of this Consent will not affect any action we took in reliance on this Consent before we received your revocation, and that we may decline to treat you or to continue treating you if you revoke this Consent. Signature I,, have had full opportunity to read and consider the contents of the Consent form and your Notice of Privacy Practices. 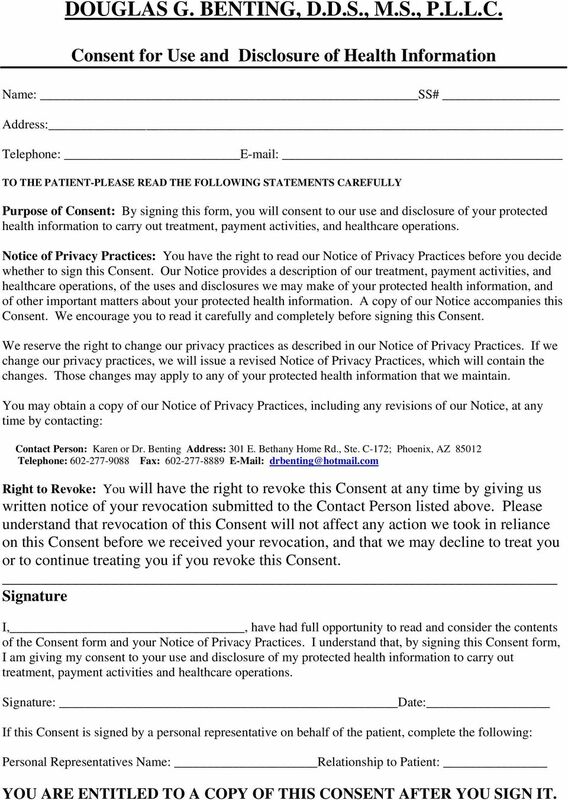 I understand that, by signing this Consent form, I am giving my consent to your use and disclosure of my protected health information to carry out treatment, payment activities and healthcare operations. 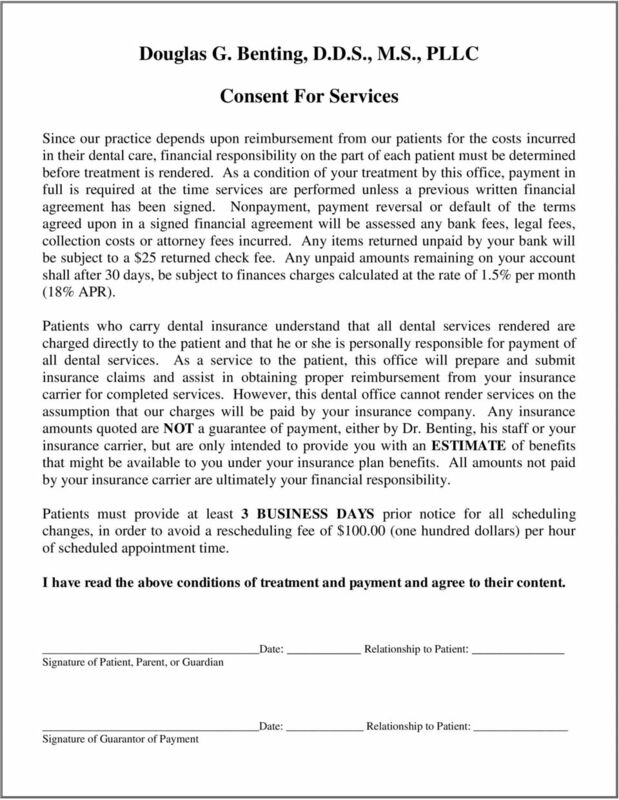 Signature: Date: If this Consent is signed by a personal representative on behalf of the patient, complete the following: Personal Representatives Name: Relationship to Patient: YOU ARE ENTITLED TO A COPY OF THIS CONSENT AFTER YOU SIGN IT. Welcome to our Practice! Thank you for choosing our office for your dental care! PO Box 297 Hedgesville, WV 25427 304 754-8803 KenBarneydds.com General Dentistry Neuromuscular Dentistry Cosmetic Dentistry Sleep Medicine WELCOME TO OUR PRACTICE Welcome to the office of Dr. Kenneth C.
ADULT DENTAL HISTORY I CERTIFY THAT THE ABOVE INFORMATION IS COMPLETE AND ACCURATE. 1. Purpose of initial visit? ADULT DENTAL HISTORY 1. Purpose of initial visit? Doctor s Notes 2. Are you aware of any dental problems?... If yes, please explain 3. How long since your last dental visit? 4. What was done at that time? Last Name First Name Initial Preferred Name. Street Town State Zip Code. Whom may we thank for referring you to our practice? Thank you for visiting Albion Dental Center. We want your visit to be pleasant and comfortable. 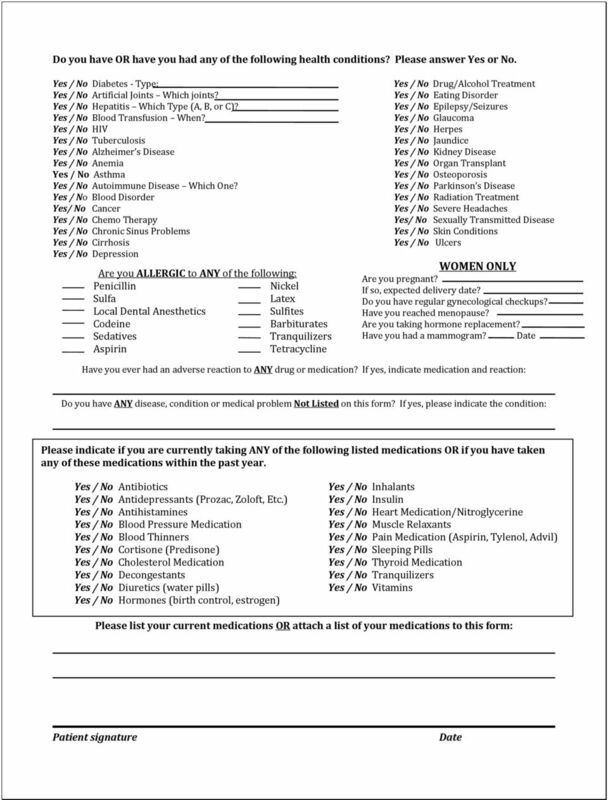 Please help us by completing this form. Patient s Name First MI Last. Please let us know if you have a nickname or preferred name by which you wish to be called.